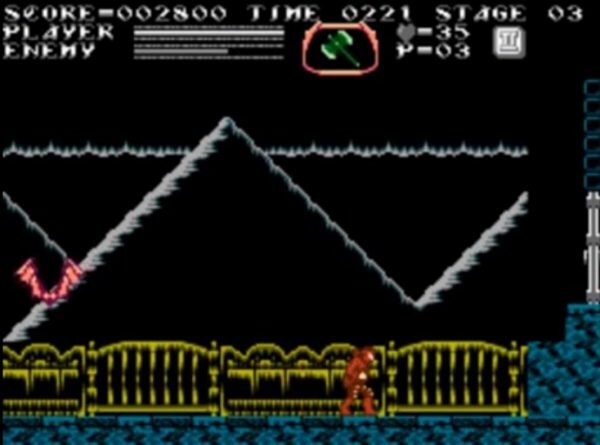 Castlevania Chorus of Mysteries is a fan based ROM hack for the NES. 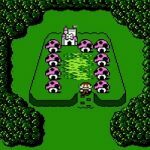 This hack is a drastic overhaul from the original game. You can expect a new story as well as new game play elements. 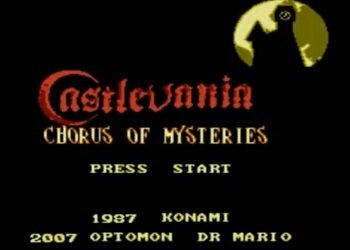 Castlevania Chorus of Mysteries where a new protagonist named Armund who has gone to explore the Castle of Count Orlox, a powerful vampire. 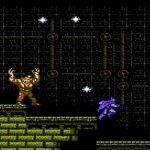 Castlevania fans will not be disappointed with this game as it feels like a natural sequel to the original game. 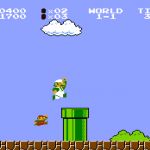 The game is quite short with 5 playable levels but don’t expect to complete this game quickly as the difficulty is about the same as the original game. 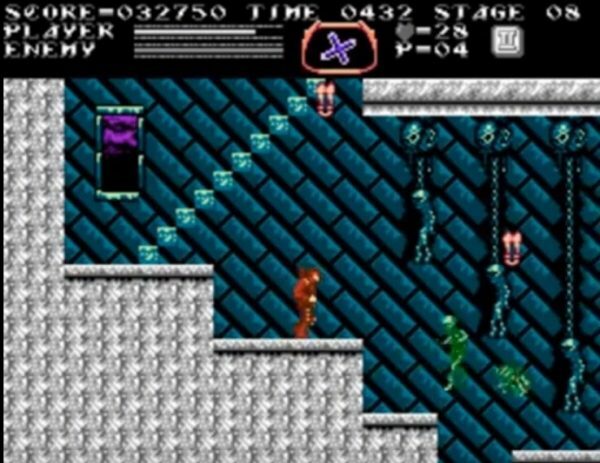 Overall, this is a great game for fans of the series who are looking for a new Castlevania game to sink some time into; it has a lot of nice features that easily makes this one of the better ROM hacks available for this series. 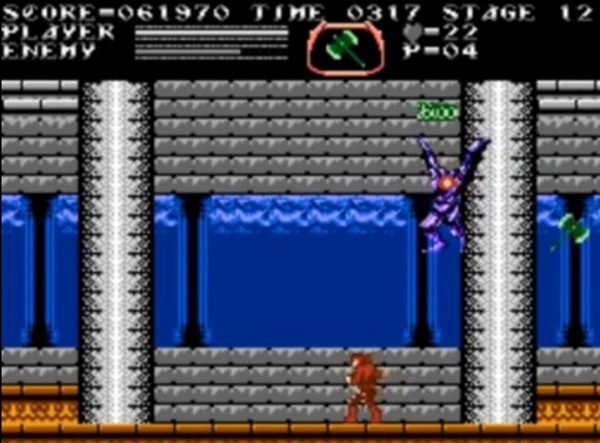 Question : Where can I download and play Castlevania Chorus of Mysteries NES ROM Hack? 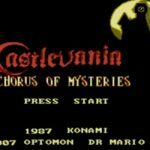 Answer : You can download Castlevania Chorus of Mysteries from Here.